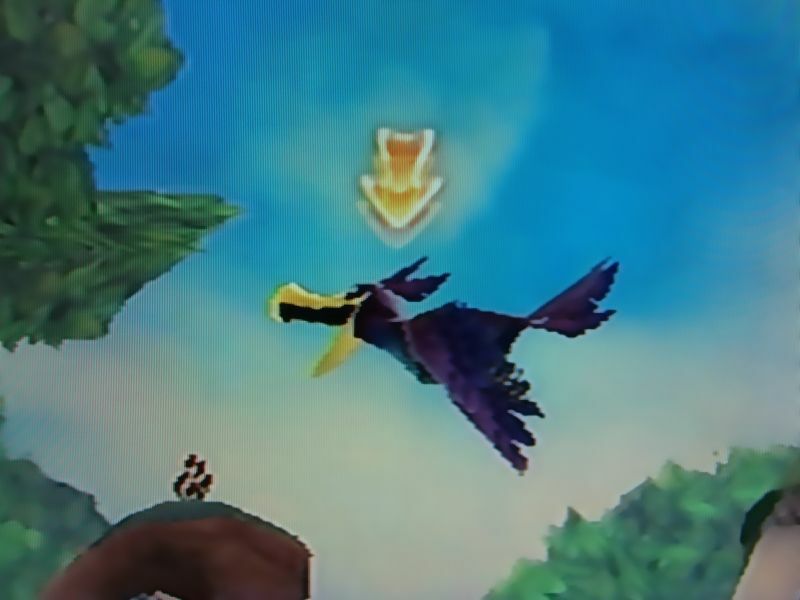 In the video game series The Legend of Zelda, there are crow-like enemies called Guays. They appear like ordinary black crows, but with large orange beaks (not unlike carrots). They swoop down unannounced on the protagonist Link, and are especially good at knocking him off ladders.